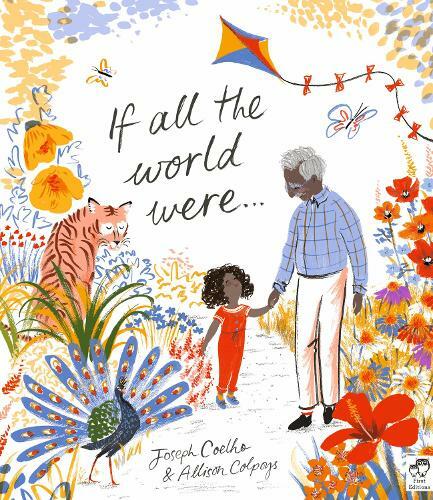 A moving, lyrical picture book about a young girl's love for her granddad and how she copes when he dies, written by poet and playwright Joseph Coelho. This beautifully illustrated, powerful and ultimately uplifting text is the ideal way to introduce children to the concept of death and dying, particularly children who have lost a grandparent. What a beautiful book, every page is bright and filled with lovely illustrations.